home › posts › How Your Trees Are Helping ... ten trees planted for every item purchased. Effective May 1st, 2015, every treecode registered during the month of May will show up on the treemap for Nepal, showing your support. 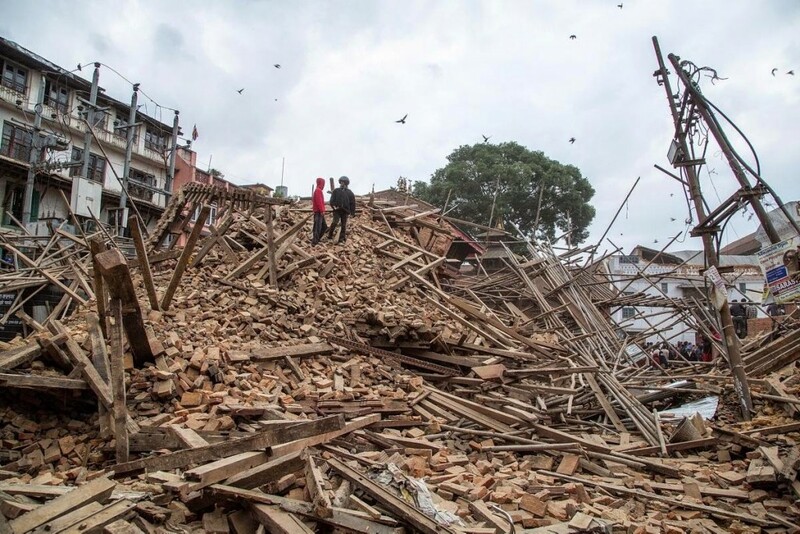 On the morning of April 25th, a massive earthquake hit Nepal killing thousands of people, destroying homes, priceless landmarks, and the once beautiful landscape surrounding Kathmandu. Two weeks before the earthquake, our team travelled to Nepal to work with local planting crews to set up our first planting site in the country, which is located approximately 400km South-East of Kathmandu. We are committed to supporting the restoration of Nepal and the locals who were affected by the earthquake, by dedicating 100% of our planting efforts this month to Nepal. This will not only help restore the fallen trees from the after-shock landslides, but also provide extra employment for our local planting crews on the ground whose homes have been damaged. Trees have an amazing way of giving people healing power and hope. 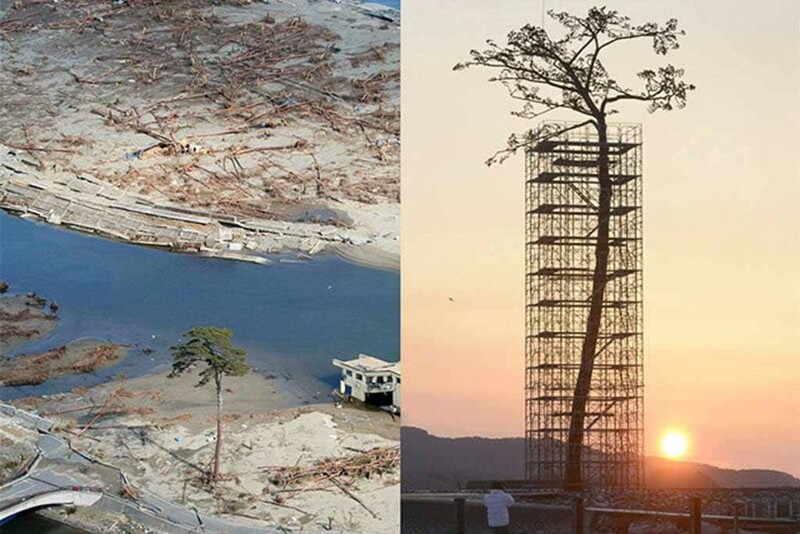 A great example is the 'miracle pine' that survived the 2011 tsunami in Japan. It is an 88ft pine tree that was the only one left standing out of a forest of 70,000 trees. The locals see it as a sign of hope, showing that no matter how hard you get hit, it is possible to persevere. This is a picture of the real tree beside a replica version of the "Miracle Pine" being put up in Japan. Nepal was recently hit with an earthquake, leaving many without access to food, water, shelter, and no longer have employment. We have heard from our project leader that well forested area's still have access to food (on the trees) and water (as the trees act as a natural filter). 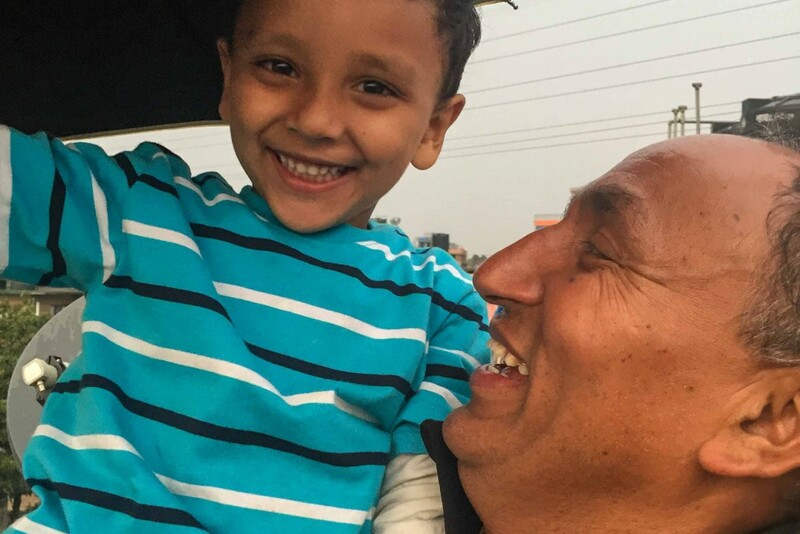 In the wake of a devastating tragedy, your contributions are providing people with jobs/income to purchase food, clothes, healthcare, and resources. Trees are giving people hope. Ram, the Project Director for Nepal and other members of the planting team are safe even though they live in the epi-center of the earthquale, Kathmandu. 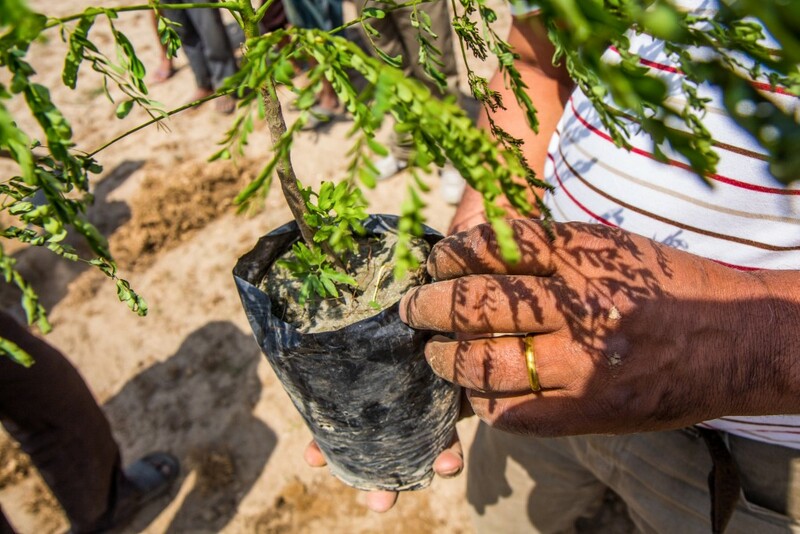 Further, our two reforestation sites are also safe as they are located far from the center of the quake’s destruction so we are able to continue employing people to plant in a time where income opportunities are extremely scarce. Please be aware that in the coming days tentree and our local partner, Eden will begin doing all we can to assist with the recovery. As part of our efforts, tentree will be planting all trees registered in May of 2015 in Nepal. Thank you for your support! The post trees of hope appeared first on tentree.